Keeping your gums healthy is fundamental if you want to eliminate the need for future dental work. Our goal, through routine hygiene visits, is a wellness program for each of our patients. Over 92% of people over the age of 30 have beginning, moderate, or advancing gum disease. Gum disease is a ?silent disease? as there are very few symptoms that you have it until years down the road when it has had time to become more of an issue. Because of this, finding out that you have gum disease early on can be a big help in addressing the problem. Frequent hygiene visits help ensure that your teeth are healthy and that nothing unwanted has had time to develop. 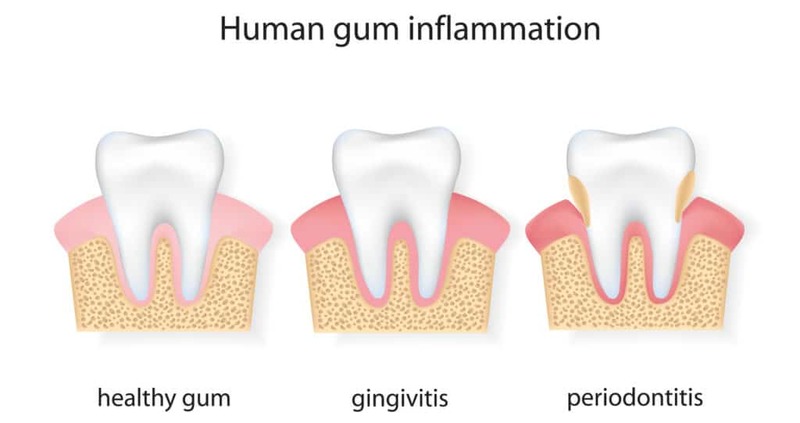 The diagram below will help you better understand how gum disease works. Gum disease is an infection of the different tissues that hold your teeth firmly in the correct position. The main causes of gum disease are bad brushing habits and bad flossing habits. By not brushing and flossing your teeth consistently and correctly, plaque is able to build upon your teeth. When plaque isn?t dealt with quickly, it hardens. Once hardened the plaque is called ?tartar.? Brushing alone is not able to remove tartar. Once this substance has formed, it is necessary for a professional to come in and remove the tartar. Untreated gum disease can lead to tooth loss, painful chewing, and sore and bleeding gums. ? The problems that cause gum disease are virtually eliminated with routine hygiene visits done twice a year. Most dentistry ?disappears? as gum disease is at a minimum, and other problems, if they occur, are discovered when the problem is very small or just beginning. ? The treatment of gum disease is accomplished through a procedure called Deep Cleaning. In dental terms, this is called Root Planting. 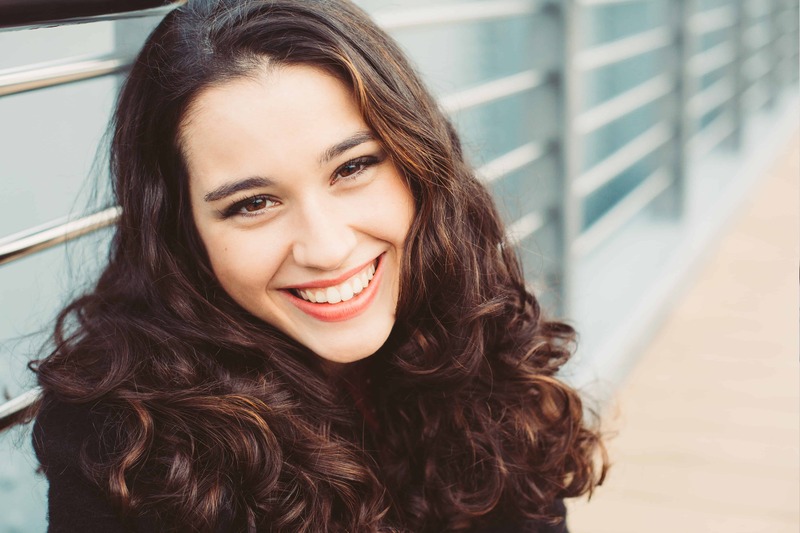 This procedure removes debris under the gums and allows the gum tissue to become healthy and reattach to the tooth. This reduces the pocket around the tooth, thus preventing bone loss from around the tooth. ?? The diagram below illustrates the procedure that our hygienist performs when root planning is necessary.